If your portal is set up with a payment processor, but you do not see any customer booking invoice or payment within Operate, you will need to ensure that this your Portal Bookings are configured to always generate an invoice. Otherwise, neither the invoice nor the payment will be recorded in Operate even if the payment is taken by the payment processor. 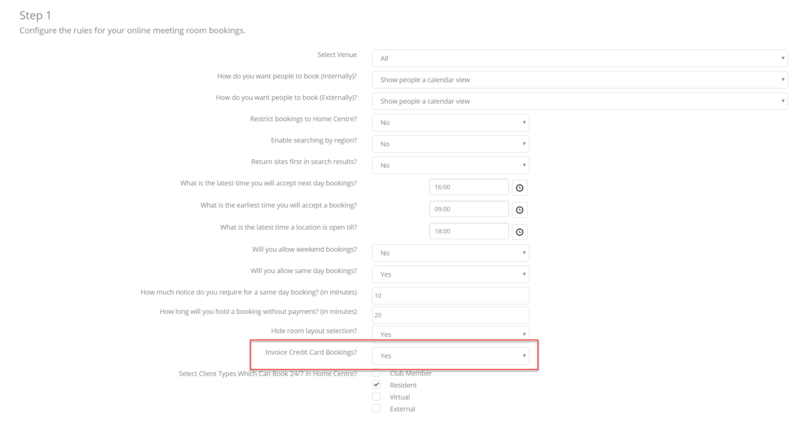 What this means is that in Settings > General > Portal > Meeting Rooms, the Invoice Credit Card Bookings option will need to be set to Yes. This ensures that Operate generates an invoice and records the payment.